It comes with two side pockets and zippered closure. 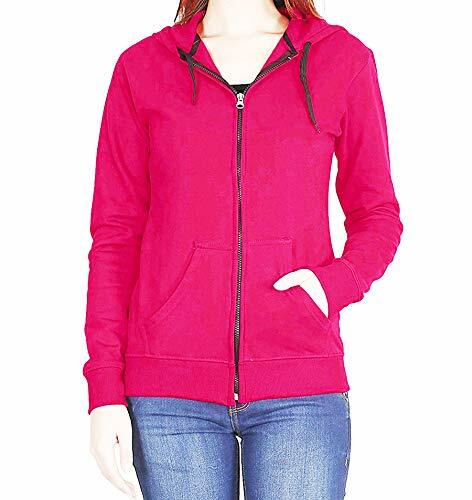 Hooded sweatshirts are an all-time favourite. 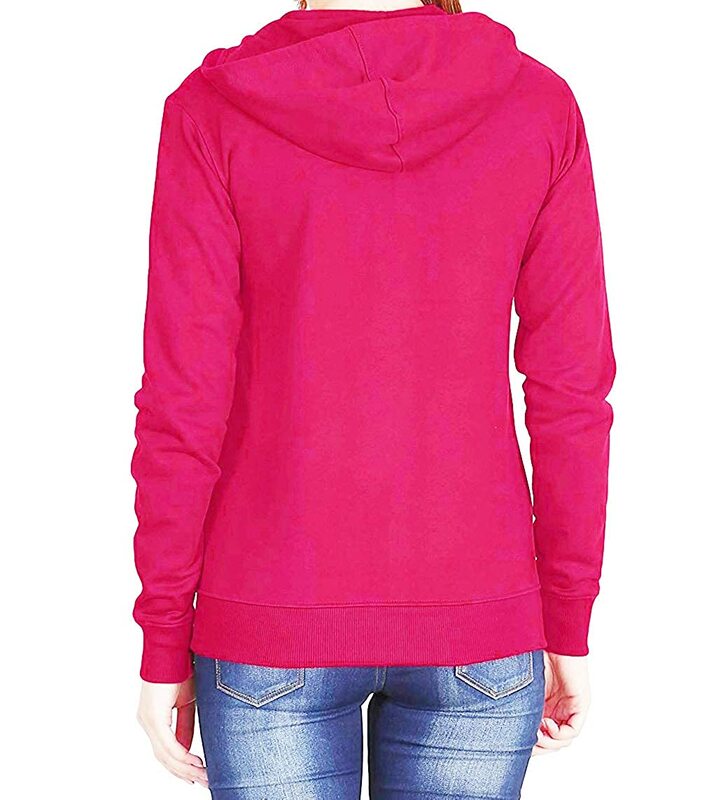 Keeping this in mind, Prokick Clothing brings to you this hooded sweatshirt for women which will keep you warm during a chilly winter days. Made up of cotton, it is ideal for you to wear all day long. The fit and full sleeve design sit ideally on your body making you look more stylish. Moreover, it also comes with two side pockets and zippered closure. The sweatshirt is easily washable.